Need a comprehensive guide to energy saving in your home, office or business? 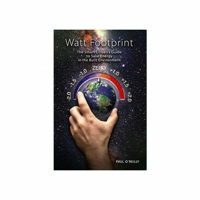 Our books contain solutions to energy saving problems. They are filled with in depth knowledge to help you understand energy saving as well as how to effectively manage your energy and make it efficient.